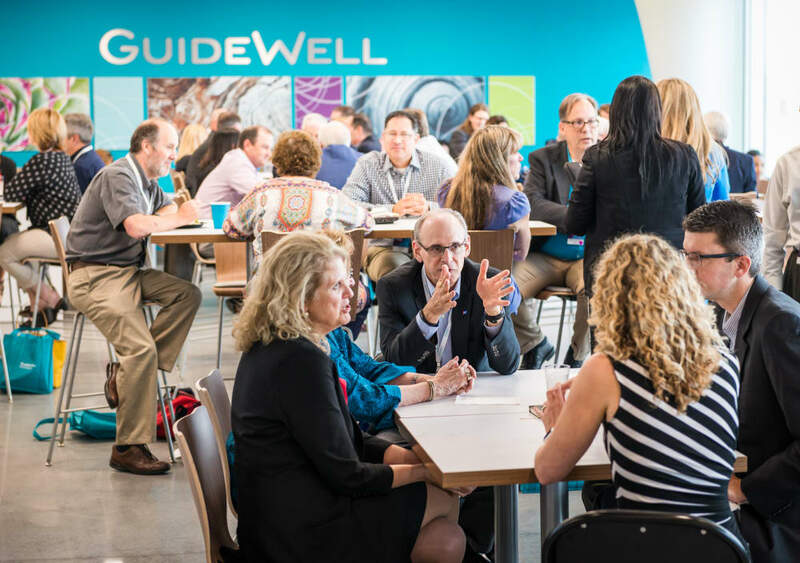 The GuideWell Innovation CoRE is the gateway to a collaborative innovation community and is a convening point for CoRE members, key partners, and thought leaders from around the world. 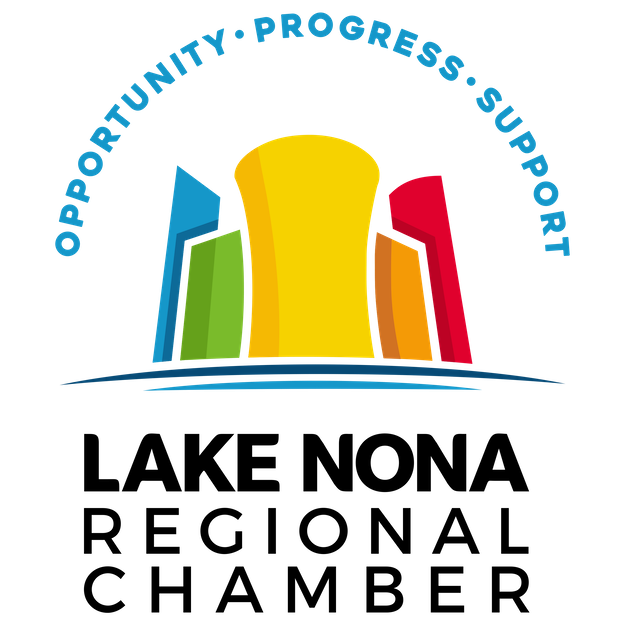 Through special events and programs, we invite others to help us define the critical issues facing our industry and assist in the rapid development and market deployment of the solutions that will remedy them. 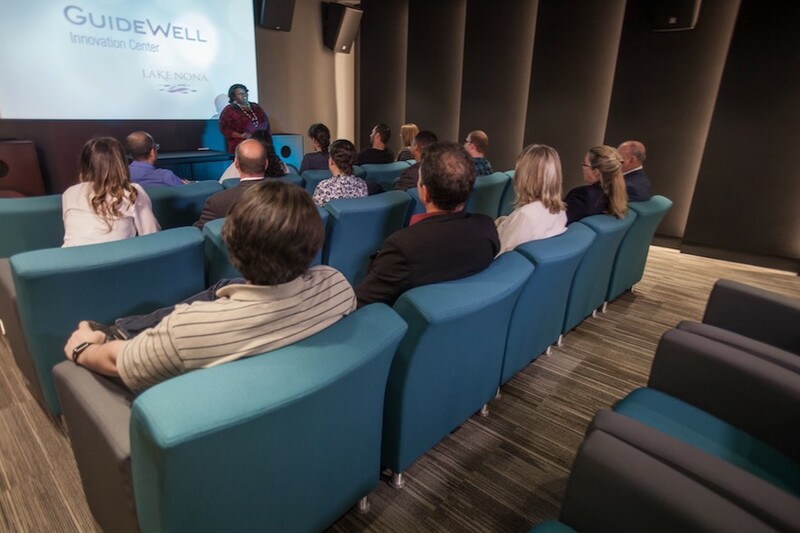 Conveniently located in only five minutes from Orlando International Airport and less than 30 minutes from downtown Orlando and the convention district, the GuideWell Innovation CoRE is also available for public and private events. Innovation Theatre: This dynamic 250-seat theatre-in-the-round was created to facilitate deep dialogue, debate and focused immersion. Co-Working Space: This space opens communication lines with potential resources and partners while allowing innovators to move ideas to results. Startup Garage: The ideal space for brainstorming and gaining a truly hands-on perspective. Imagination Cinema: This intimate setting is ideal for showcasing research findings and introducing a product or idea capable of truly making a difference. Studio: Produce high-quality video content in our production studio that can be streamed live to your audience or seamlessly shared worldwide. Meeting Rooms: Five meeting rooms include conference rooms of varying sizes and configurations, classroom space and a state-of-the-art executive board room. Innovation Consultants available to help design, promote and facilitate event experiences. 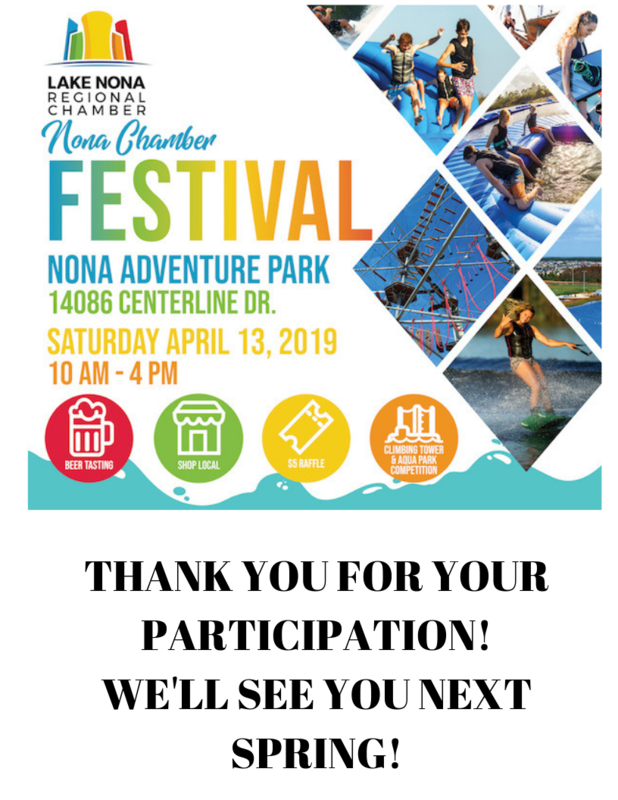 300+ on-site parking spaces, electric car chargers and charging stations, exterior patio, catering available, and guest Wi-Fi.